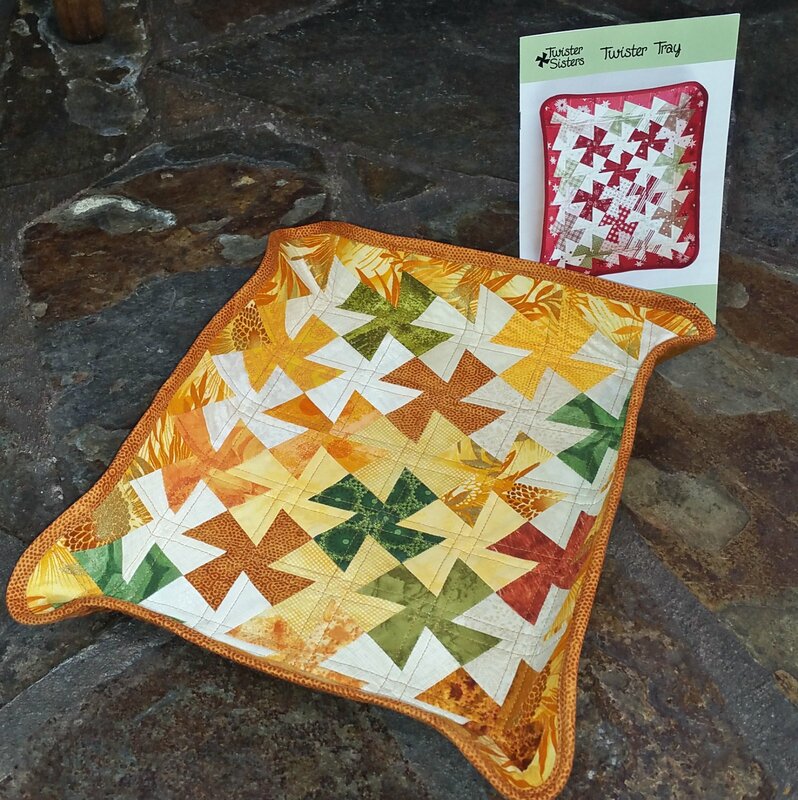 Make a sturdy twister pinwheel tray using the Mini Twister tool and Bosal Heat Moldable Plus. Great for a wide variety of uses, including holding mail, craft projects and even serving cookies! Approximately 9" x 11" x 2"